With a stylistic mix that stretches from Africa, through the Caribbean and Europe and across to Japan, Skin marks a fresh departure for this bold Birmingham outfit…another step forward for a company on the edge of breaking into the big league. Skin is a synergy of media, dance and emotionally infused movement, which is rich in contrast; emotional and strong, reflective and bold. 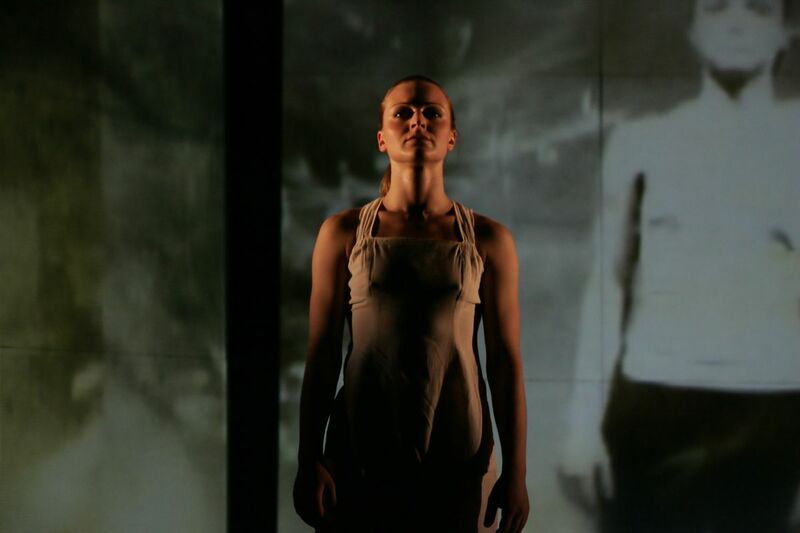 This powerful double bill has an original sound score, percussive soundscapes, rich vocals, digital projection and emotive live effects. Using captivating physical expression to discover what makes us function as a human being, six robust and agile dancers explore the invisible signals that we give out and the force and flow of feelings running through our veins. 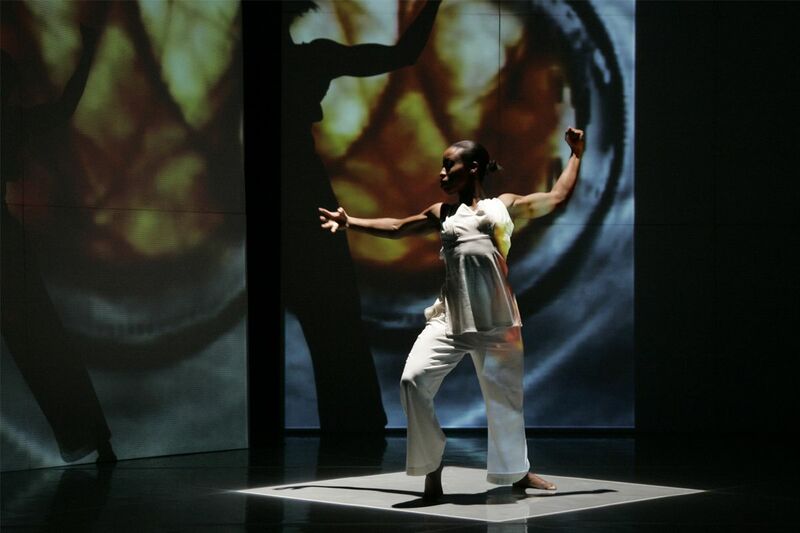 ACE dance and music is a multi-cultural company and Skin draws from particular elements of African, Caribbean and Japanese dance styles, uniting these together with powerful contemporary movement. Artistic Director Gail Parmel will work in collaboration with two internationally renowned choreographers Akiko Kitamura from the Leni-Basso Dance Company of Japan and Vincent Mantsoe from Soweto, South Africa. 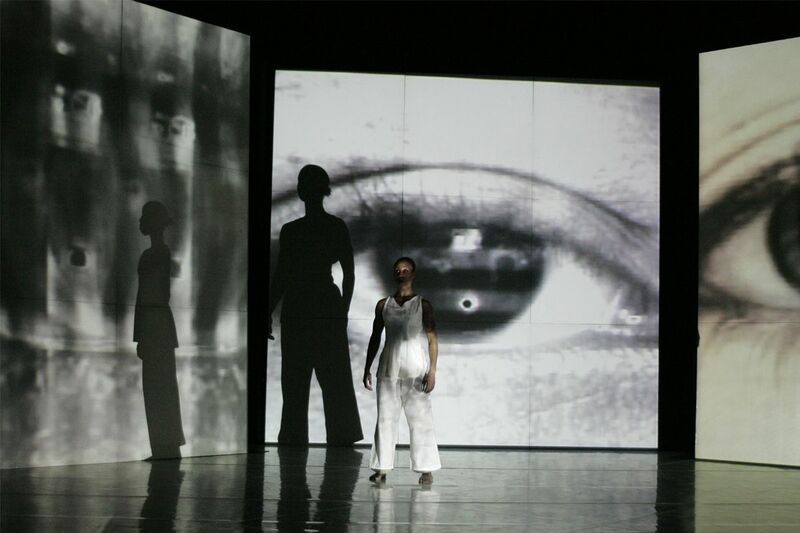 Skin was performed at the National Arts Festival, Grahamstown South Africa in June 2008. In Skin or what we call in our native / traditional mother tongue ‘Letlalo’ , we will move through time, time of beauty, complexity, texture of the skin through movement and the spirit of unity within different colours of life. I try to explore different energies through different dancers coming from different backgrounds and cultures, how they may reflect and express on what does not belong to them (as we are all borrowers). The artistic element that we will approach will not be of a political nature, but rather about human power and spirit. 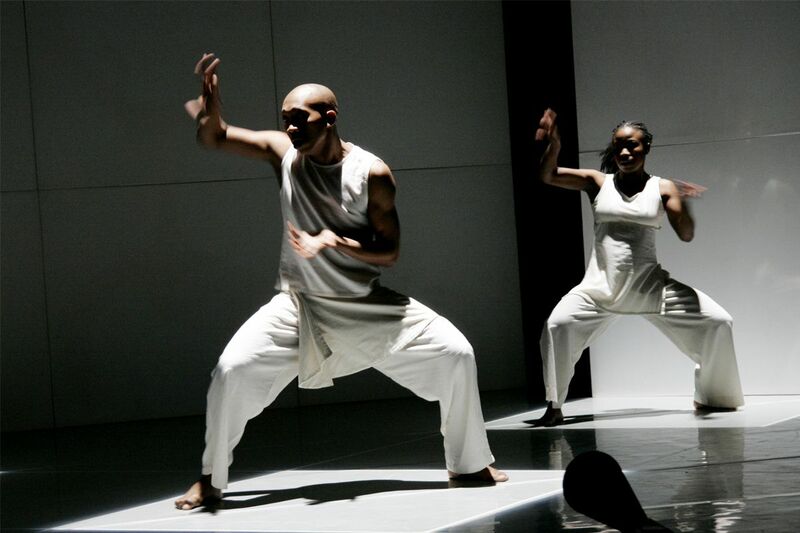 Two men, four women, three white, three black–and Japanese and South African choreographers. The dancers perform with style and discipline…technical ability and sheer physicality… and it’s pretty exhilarating to watch too. Letlalo has a warm, vibrant resonance to it, full of emotion and expression, and the dancers really look as if it is part of them, not just executing the steps. It is energetic and magical. It made me want to leap out of my seat and dance…the dancers moved with such ease and flexibility. The atmosphere was almost electric. It was so alive and so visual. I was completely speechless and so was everyone around me! The performance really made me think about my skin and what it means, and what it tells the world around us. Overall I thought it was a 10 out of 10 performance and a night I’ll never forget! 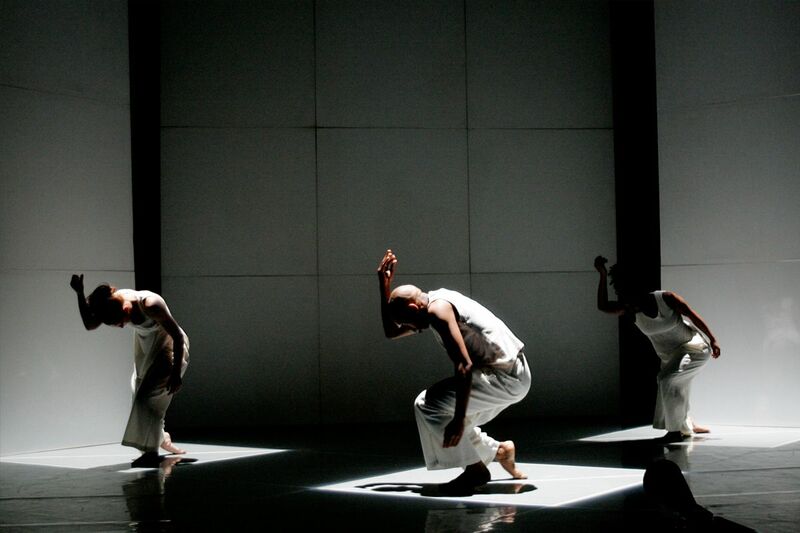 Where ‘Blind Trip’ is dance as conflict, ‘Letlalo’ is dance as incantation. Together they create a fascinating journey beneath the skin we are individually and collectively in. Dancing at full speed from one of the UK’s brightest young companies, with superb music to match.